European countries are connected with one another for decades now and transmission system operators have been working in regions since the 1950s. Indeed, there is no way to stop electrons at the border. 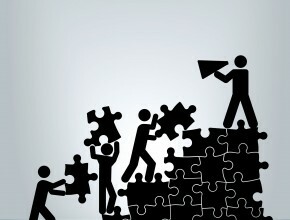 Managing one’s grid means coordinating actions with your neighbours. Interconnections have been growing together with more variability of power flows. The regional coordination of transmission system operators has grown with the European energy transition. In the future, more coordination will take place notably to accompany the 4th industrial revolutions around digitisation. Hover over a name to see the connections. The diagram shows connections between ENTSO-E Members only. Voluntary multilateral agreement on regional operational security coordination was signed with 36 interconnected TSOs and ENTSO-E. Voluntary regional coordination becomes mandatory. Provision of the five services. EU member states approved the system operation guideline. The guideline is the sixth network code/guideline to be approved in the EU's comitology process. It merges three codes on transmission system operation into one. It will eventually be turned into a binding EU regulation at the end of a process that also needs the approval of the Council and Parliament. The system operation guideline formalises the name, existence and role of the Regional Security Coordinators or RSCs. ENTSO-E published a policy paper on regional coordination and governance in the EU. TSOs are supporting closer cooperation at regional level and are calling for policy regions gathering ministries, regulators and technical/commercial competence. These need to be distinguished from RSCs which are functional areas set up by TSOs to optimise a function in power system operation, market or planning. ENTSO-E responded to a study carried out at the request of the European Commission "Options for the future Electricity System Operation". ENTSO-E explains why the RSCs are the best solution to increase operational security coordination in Europe. A multilateral agreement on regional operational security coordination was signed with 36 interconnected TSOs and ENTSO-E to roll out the then called Regional Security Coordination Initiatives (RSCIs) in all Europe and to have them deliver five core services to support the national TSOs' decision-making. ENTSO-E published its vision paper on regions. ENTSO-E published its position paper on the future TSO coordination. Find out about the members of each RSC on their website. The tasks performed by security and coordination engineers include monitoring and assessing the security of the electrical system at the regional level and initiating and coordinating appropriate initiatives with the relevant TSOs to ensure the security of supply on a European scale. Other services relate to operational security in regional market initiatives (market coupling activities, capacity assessment, and capacity calculation). 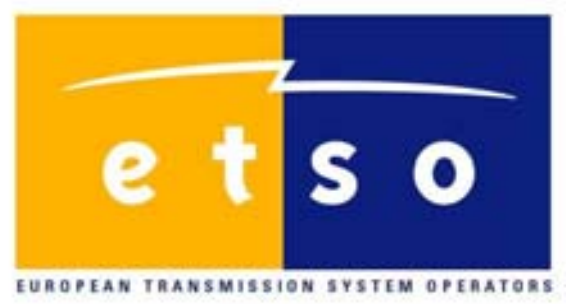 The IT infrastructure of TSC is ready to be embedded into ENTSO-E’s future Operational Planning Data Environment (OPDE) and the processing of the Common Grid Model Exchange Standard (CGMES). 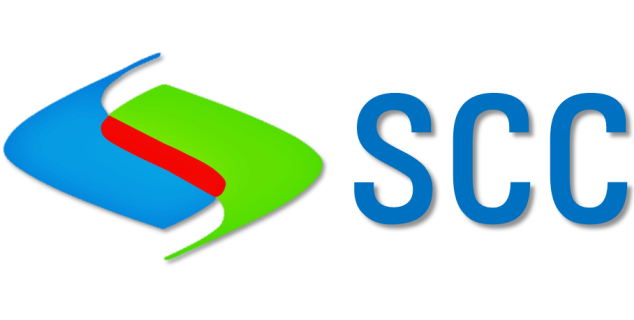 Starting from 1 July 2016, SCC began to perform the validation of individual grid models, merging and delivering of common grid models at reference time 8:00 and 16:00 CET for the next eight hours of the day. Nordic RSC’s joint office in Copenhagen has been operational since 1 November 2016. The implementation of business processes and IT applications will take place during the first half of 2017. The final go-live for the five services is planned for 1 December 2017. The initial description of the services has been finalised by the end of 2016. 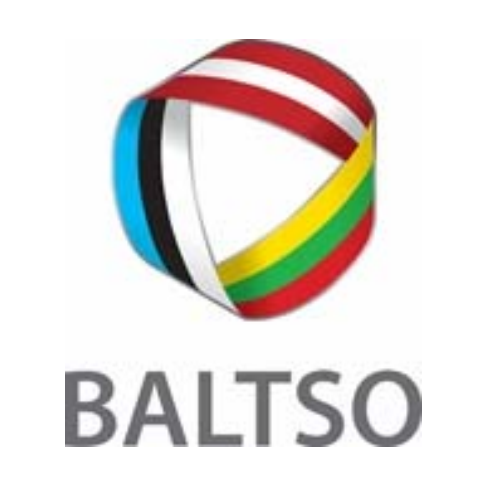 The Baltic RSC will perform all five mandatory services with dedicated staff within the offices of each TSO in Tallinn, Riga, and Vilnius. Join our second regional electricity coordination conference in Brussels. Decisions are made every step of the way, find out who does what and when. What’s the role of the TSO? TSOs are responsible for security of supply in their area. In order to do this they plan decades ahead (the 10-year network development plan at national and European level) how the grid will need to evolve depending on the big trends in the power system (more decentralisation, more renewables, storage, greater role for markets…). 5 to 10 years in advance they assess whether the system is fit to cover demand always (system adequacy assessment at national but also European level (MAF)). From a year in advance to real time, TSOs run a continuous series of calculations and adapt their assumptions constantly to new issues arising on their grid but also that of their neighbours – notably through RSCs but also through the ENTSO-E awareness system. The TSOs are taking decisions all the way through which all impact on what happens when the electricity is sent on the grid – dispatch or real time. If something happens that endangers security of supply, TSOs must react with seconds or even faster as electricity travels at the speed of light. TSOS’ ability to react very fast due to them being close to their grids (and the distribution level) is essential. If despite their efforts, there is an incident, it is easy to trace back where the problem came from, fix it and give compensation to the affected grid users. What services does an RSC offer? RSCs intervene from one year ahead to one hour before dispatch. They run calculations and make recommendations that TSOs in the clear majority of cases follow but as situations can evolve very fast in a power system, TSOs can deviate from those recommendations to keep the lights on. In the multilateral agreement that ENTSO-E members have all signed, RSCs must carry out five services. 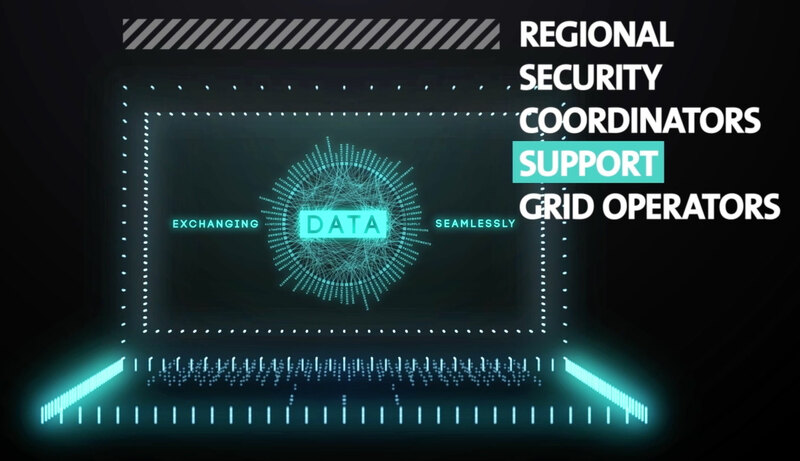 As they are a flexible organisation, RSCs are service providers to TSOs, with staff & budget coming from TSOs, RSCs can develop their services as much as is needed to make grids more efficient. RSCs must respond to regulators through the fact that they are service providers of nationally regulated TSOs. Since 2016, the system operation guidelines and through ENTSO-E they must increase reporting on their work. What’s the role of ENTSO-E? The MLA and system operation guideline give ENTSO-E the role to support the TSOs and their regional strategy. They do so by providing IT tools and systems such as the common grid model which will allow TSOs to improve their operational planning at regional and pan European level but also by communication on the RSCs and the TSOs roles – through reports, videos but also conferences.